Heavy-duty steel construction for protecting racks, building walls, expensive equipment, and hundreds of other applications. 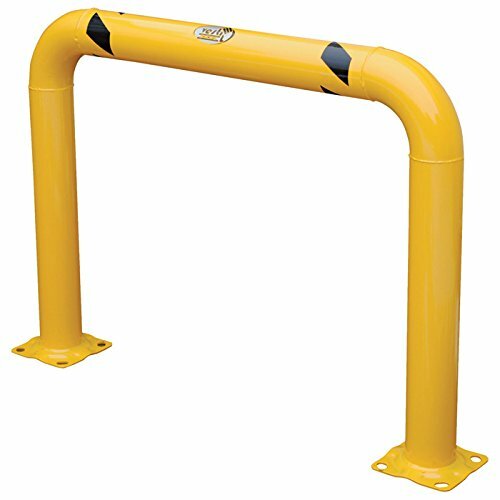 All 42" high units include a 21" midrail to comply with OSHA handrailing requirements. Two base plates with four pre-drilled mounting holes in each plate. Welded steel construction. If you have any questions about this product by IHS, contact us by completing and submitting the form below. If you are looking for a specif part number, please include it with your message.